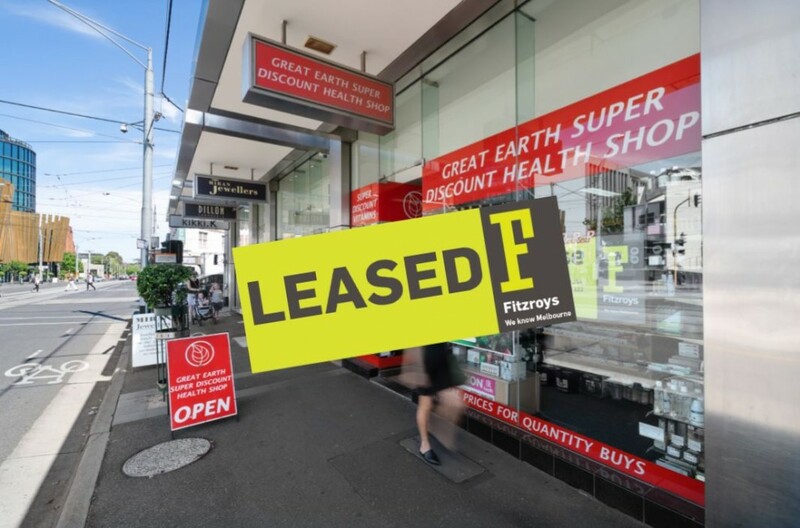 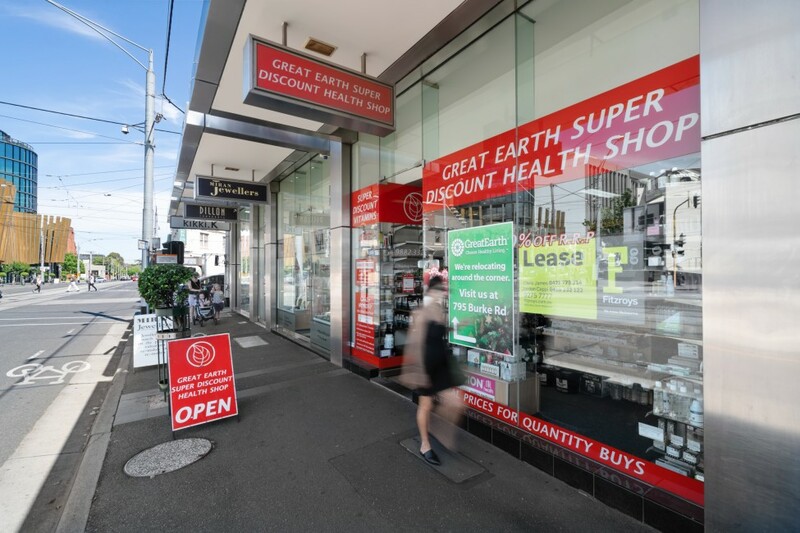 Fitzroys is pleased to offer 497 Riversdale Road, Camberwell for lease. 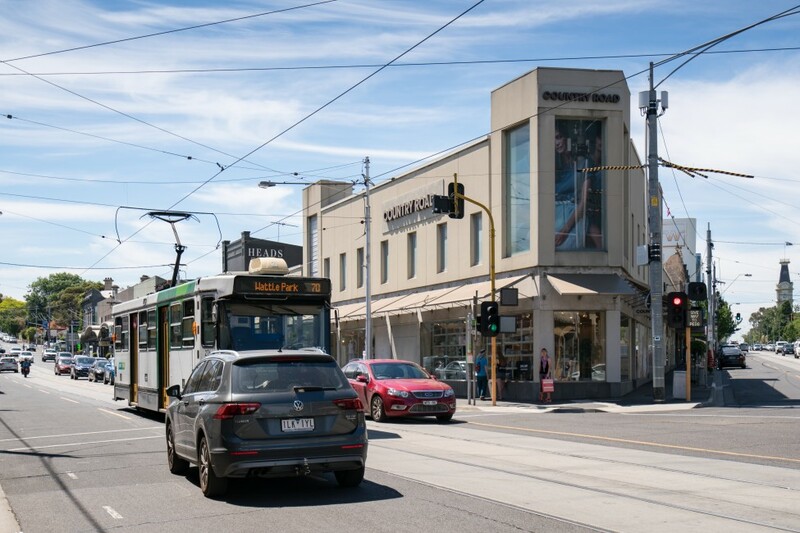 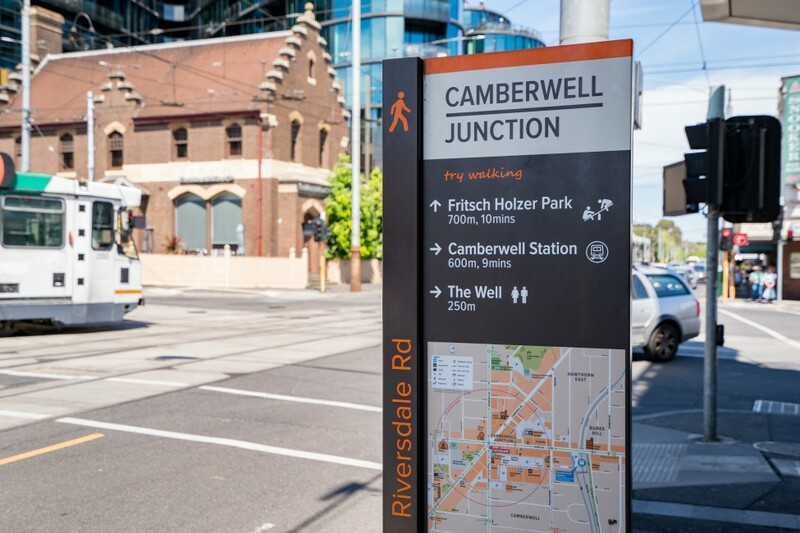 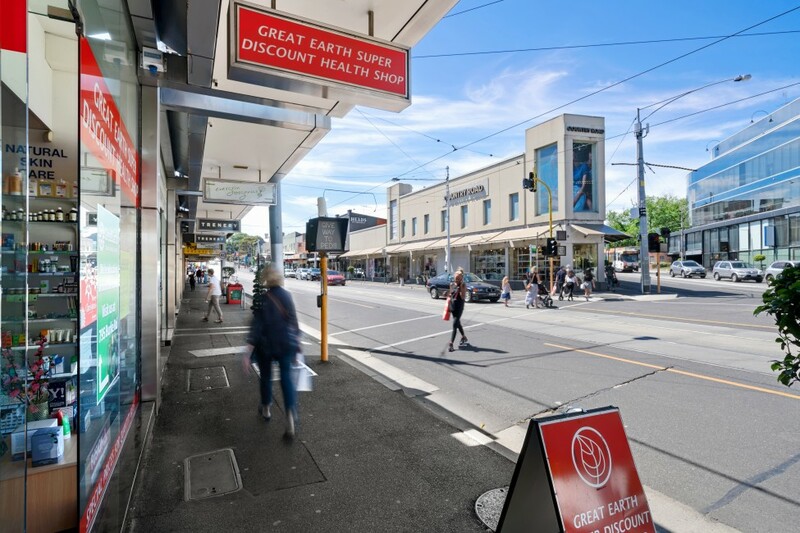 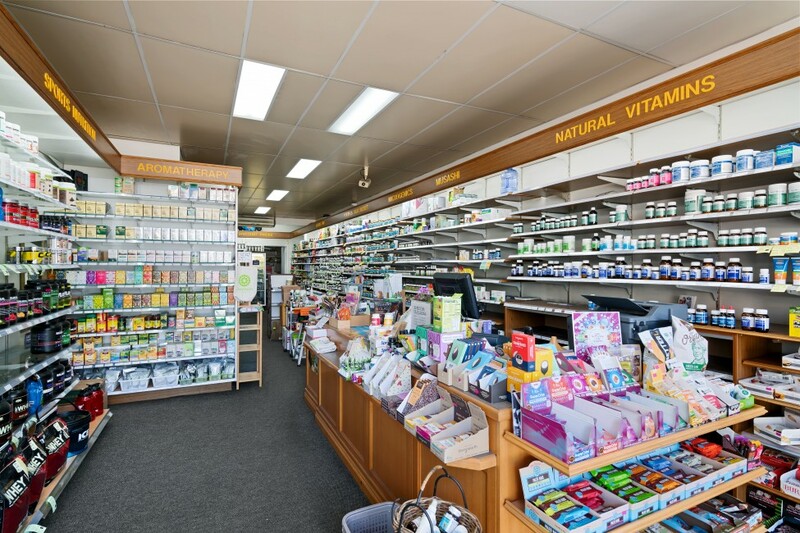 This prominent retail opportunity is situated in the heart of Camberwell Junction with high passing foot traffic and passing traffic from Riversdale, Burke and Camberwell Roads. 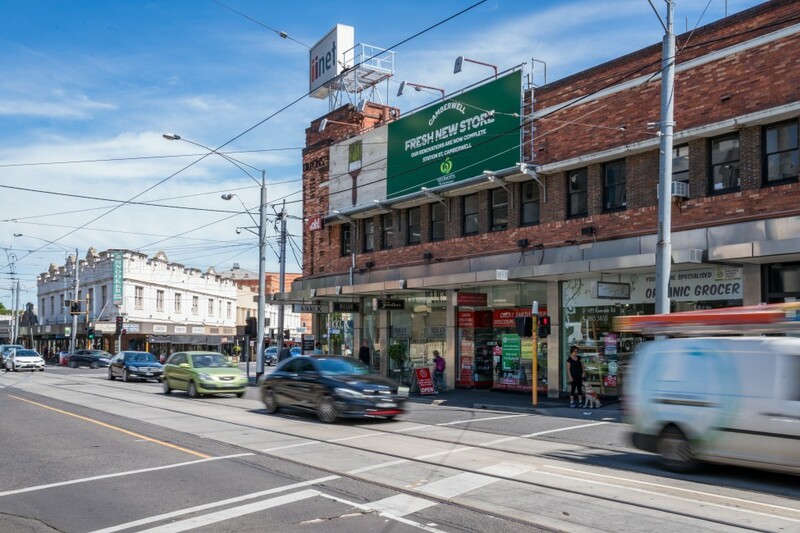 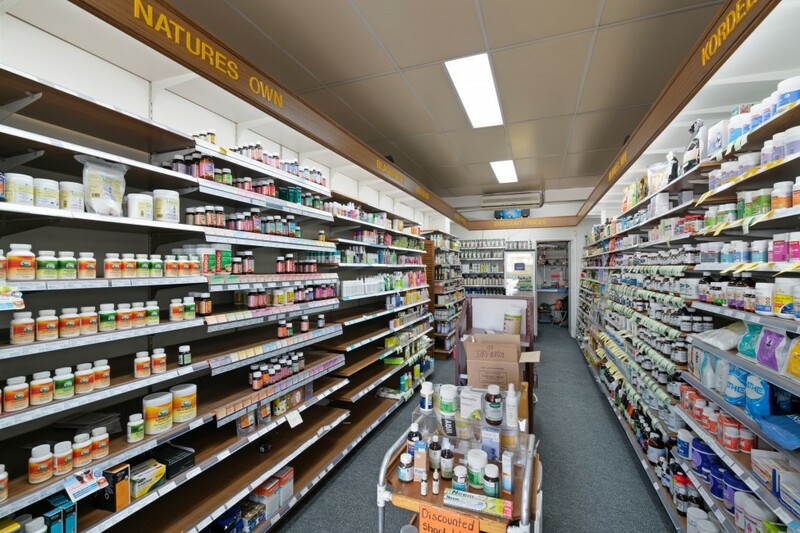 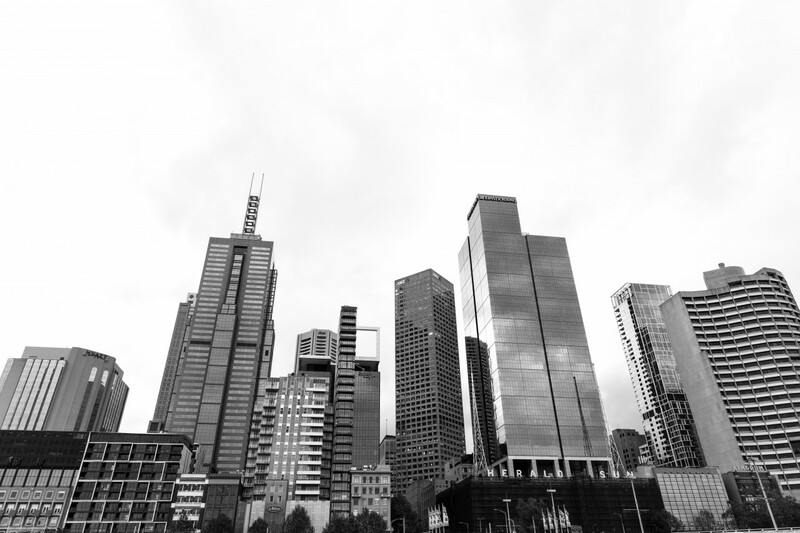 Surrounded by leading retailers including Country Road, Kikki K, Minimax, Boost Juice, Bailey Nelson and Camberwell Fresh Food Market.